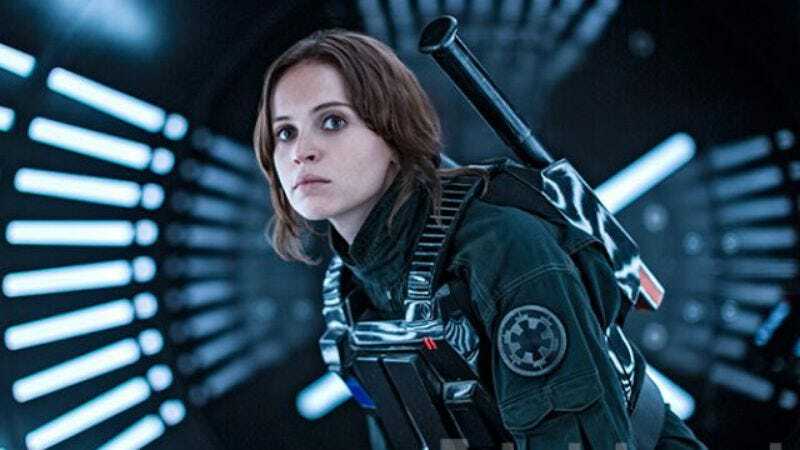 Ever since the news broke of Rogue One: A Star Wars Story and its standalone nature, fans and critics have wondered just what the hell that means in a galaxy far, far away with far, far too many prequels. Had the film done something to offend the Jedi Order, thereby prompting its exile from the ongoing saga? Or was it related to the film’s shift in tone, which is reportedly in more of a “war movie” vein than a rollicking space adventure?